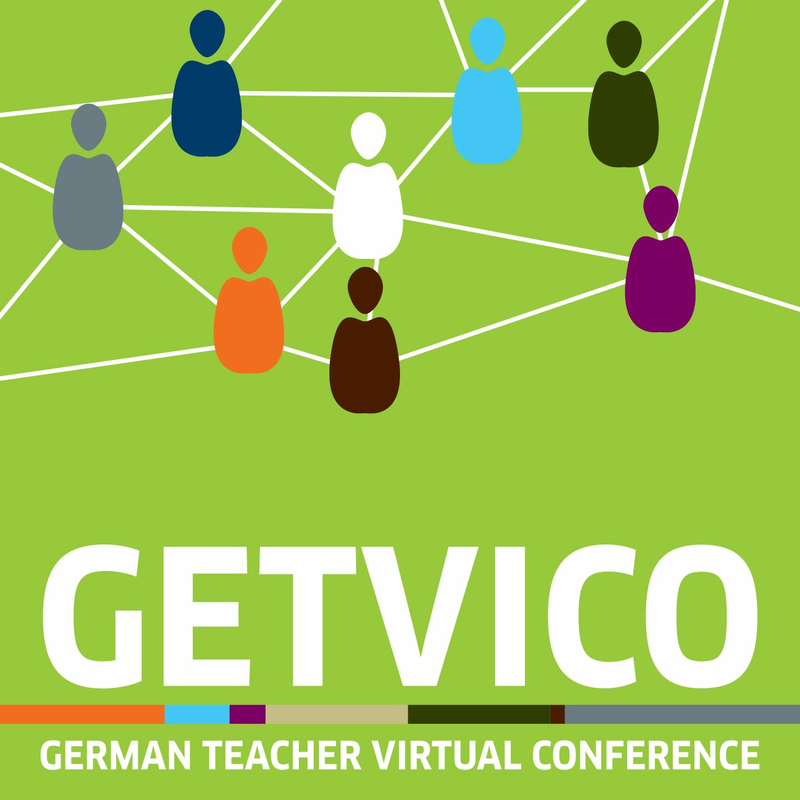 The Goethe-Institut, the American Association of Teachers of German (AATG) and the Canadian Association of Teachers of German (CATG) present GETVICO, the Virtual Conference for German Teachers in the US and Canada. The next GETVICO takes place on September 28, 2019. Imparting a modern image of Germany speaking countries is an integrated and essential part of teaching German as a foreign language. Intercultural learning not only sparks interest in learning more about the country and people, but also makes people more motivated to learn the target language. In addition to imparting knowledge about and fostering an understanding for the geographical, political, economic, social, and cultural circumstances of a country, its people, and their behaviors, lessons should also provide interesting and motivating content and opportunities to take action in the language as well as acquire and use the language. However, imparting a modern image of Germany isn’t always simple. Intercultural learning is a complex part of teaching a language and can be integrated into the foreign language classroom in various ways. At the same time, up-to-date information about a country is constantly changing, which is why many existing textbooks are often already outdated. Then there is the fact that the content depends on the personal interests and lifestyles of the language learners. 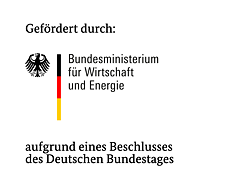 During the conference, presentations should be held on best practice examples from the classroom that demonstrate the action-oriented and successful use of current issues in German speaking countries in foreign language instruction. Here the goal is not so much to impart a “correct” image of German speaking countries, but rather to show sensible ways of how current events can be used to promote the development of language skills as well as intercultural learning. Submissions for this topic area may also include presentations on potential resources for sociocultural content in German lessons. Learning is an individual and highly subjective process. Every individual brings different experiences and proir knowledge into the classrom. Everyone learns at a different pace and in a different way. Good language teaching has to offer a wide repertoire of tools in order to intergrate the individual existing knowledge and to intergrate the differnet learning progrssion of each individual. Therefore, internal differentiation in language courses should also provide various forms of feedback and correction of mistakes. In this thematic block we will discuss different metrics and concepts that can help to manage a group with different learners and their varied knowledge bases and learning speeds. The following questions will be discussed: How can we support different learning types? How can teachers give differentiated feedback and evaluate the learning progression of their students? Throughout the conference, we will be looking for examples that show how internally differentiated lessons can be planned and which forms of feedback are especially useful for heterogenous learning groups. In many ways, quick access to information on the Internet has simplified our everyday lives and gives us new ways to acquire knowledge. Digital media are also increasingly being used in schools: learning platforms and Internet use in the classroom and at home is already a matter of course in most schools. At the same time, the sheer amount of information and the multitude of new applications and devices can make acquiring knowledge more confusing. It isn’t always easy for teachers to identify sensible offerings and efficiently integrate them into their lesson plans. During the conference, participants should discuss the possibilities and limitations of digital media in foreign language classrooms. The goal is to present sensible offerings that demonstrate how digital media can be used in the classroom or for individual enrichment. Submissions for this topic area should present best practices examples from the classroom that show how teachers can integrate digital media into the language learning process in an action-oriented way. Presentations should focus on how applications and options such as iPads or other mobile end devices can be used in the classroom and incorporated into lesson plans. We are also looking for contributions that show hybrid (blended) learning concepts and models and provide interesting insight on informal learning. Action-oriented models have become a fixed component in the modern teaching of German as a foreign language They promote the communicative skills and enable the student to converse sucessfully in the foreign language. The conference should include a number of presentations that are meant to help teachers understand the concept of action orientation as a theoretical approach that can be implemented in their classrooms. How can we define action orientation in foreign language classrooms and differentiate it from other models? We are also looking for presentations that will give conference participants specific practical examples of implementing and reflecting upon action-oriented teaching models. Which action-oriented models have I tried in my lessons? How were they implemented and what is my assessment of the learning success? Submissions for this topic area will present theoretical considerations and lesson plans that have been used in practice. The goal is to engage in a theoretical discussion on action-oriented models for lesson planning and collect interesting and successful examples from real classrooms. Whether it’s in schools or adult education classes, for level A1 or C1, using German film, music, and literature can deeply enrich the teaching of German as a foreign language. Using film, music, and literature in the classroom not only imparts the language, but especially cultural aspects from the German-speaking world. The conference should include presentations that highlight examples of audiovisual resources and literature being used for various target groups. We are also looking for contributions that identify various aspects and factors for successfully using these media. Which possibilities do these resources offer for increasing motivation and learning success among secondary school students and/or adults? What must a teacher keep in mind when using these media? We welcome presentations that address methodological and didactic issues, as well as those that use sources without infringing upon any copyrights. Submissions for this topic area will present theories and lesson plans with the goal of engaging in a discussion on the methodological and didactic issues related to using audiovisual media and literature in the teaching of German as a foreign language and collecting examples from real classrooms. International experience is one of the most important components of a 21st century education. Short-term exchanges within the parameters of the German American Partnership Program (GAPP) not only open students’ eyes for options to study abroad, accelerate their language acquisition and help them develop global competence, but also provide an edge in college applications and employment opportunities. Additionally, cultural exchanges are among the most effective tools to promote a foreign language program and increase its visibility within the community. Implementing a successful student exchange is a complex and challenging task for teachers. We are looking for experienced GAPP coordinators presenting best practice examples and inviting others to discuss real-life solutions for the most common topics such as: Promoting the exchange & Fundraising; Matching students; Timelines; Social Media; Use of Electronic Devices During the Exchange; Alcohol Policies; Liability Questions; etc. In this segment, we will also present the new Goethe-Institut project “Studienbrücke Deutschland”. Studienbrücke is designed to prepare US students linguistically as well as academically to apply to German universities. The program includes language courses as well as a year abroad in Germany. GETVICO is a modern platform for German teachers to exchange ideas on methods and materials. Make plans now to participate in this free online conference - connect from home with German teaching professionals across North America. You can also join the conference from your mobile device: just download the Adobe Connect Mobile App. Conference participation requires the installation of Adobe Connect on your computer. By participating in GETVICO, you agree to video- and audiorecording and to the publication of the recordings on the GETVICO website as well as on the Goethe-Institut YouTube channel.